A man convicted of murder who has spent the last 22 years protesting his innocence has been freed by appeal judges. 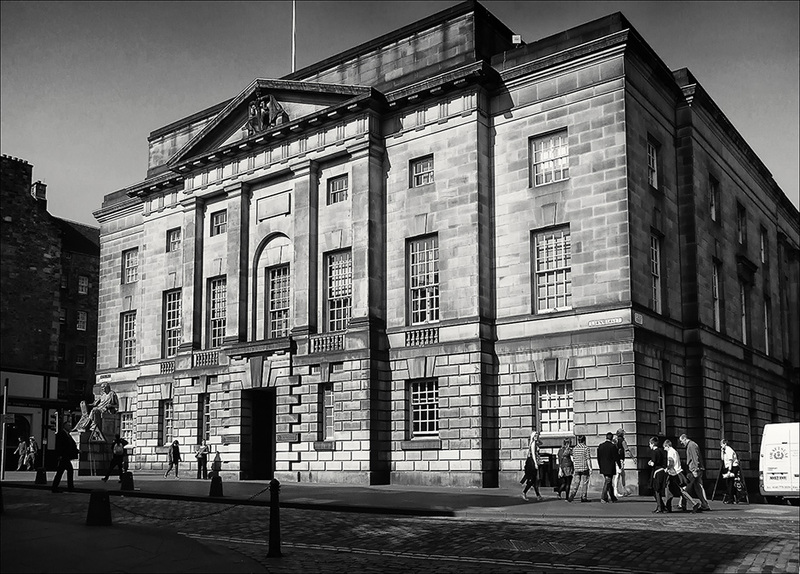 The Court of Criminal Appeal in Edinburgh released Andrew Smith on bail pending a hearing of fresh evidence in support of his claim that he suffered a miscarriage of justice. Smith, 42, was jailed in 1977 for life after being convicted of murdering 29-year-old Richard Cunningham in a bar in Larkhall, Lanarkshire. He has maintained that the fatal injury was caused not by a kick, as the Crown alleged, but by the victim striking his head on the floor after Smith punched Cunningham [in self-defence]. He has refused to apply for parole since 1986 claiming that he is innocent. Smith has latterly been held in Noranside open prison, near Forfar, and has been allowed out regularly to work as a handyman at a church in Kirriemuir. His counsel Charles Boag-Thomson QC told the appeal court that four eminent pathologists had prepared reports supporting Smith’s claim that the head injury resulted from a fall. Lord Justice General Lord Rodger, sitting with Lord Marnoch and Lord Allanbridge, agreed that the appeal court should hear the new medical evidence. As he left court, Smith said: “It is absolutely wonderful. It has been a long time. I am looking forward to getting this whole thing sorted out.